GET OUT THE VOTE THIS NOVEMBER! Rose City Church has partnered with LA Voice and several other faith-based communities in the greater Los Angeles area to help inform our communities about ballot initiatives appearing this voting season. As you enter the voting box, we ask that you prayerfully consider some of these critical initiatives as they affect all of us in California. Registered voters in the State of California received this guide sent to them via postal mail. If by chance you did not receive this guide, please click the link below for official information published by the California Secretary of State's office. There, you will find the full PDF version of the guide, a quick reference guide, and important dates to note over the next month. The California Alliance for Youth and Community Justice (CAYCJ) supports the 2016 proposition entitled "The Public Safety and Rehabilitation Act of 2016." The act itself has received widespread support in its initiative to eliminate wasteful spending in the prison system by investing in rehabilitation for inmates after successfully serving sentences. Find out more about how much of California's budget goes to the prison system rather than our education system. Proposition HHH is a measure that has received much support from several not-for-profit agencies around Southern California. Several religious groups have also backed a "YES" vote on Proposition HHH. 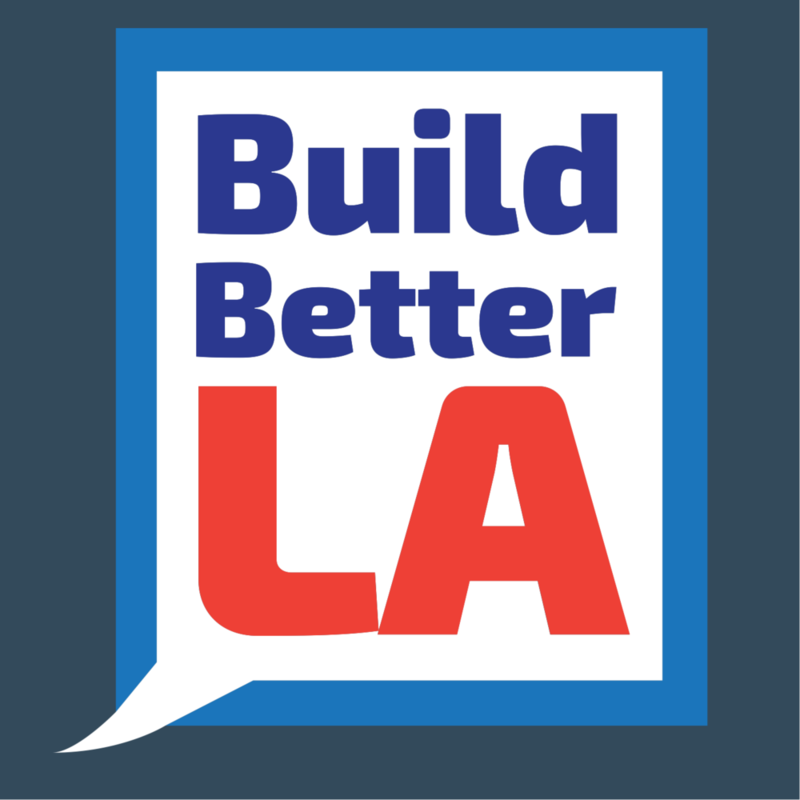 This measure would provide $100 million per year to build affordable housing in the City of Los Angeles, $80 million per year for permanent supportive housing, and up to $20 million per year for other affordable housing. Also known as California Children's Education and Health Care Protection Act, Proposition 55 extends Proposition 30's 2012 ballot initiative to help provide funding for schools, healthcare for children, and other vital services. Proposition 55 renews this 2012 measure for 12 additional years and is estimated to generate $8 billion average per year. This does not raise taxes on the common wage earner. Proposition 55 also protects students and public schools from facing massive budget cuts, layoffs, cut programs, larger classes, and excesses in tuition hikes. Funding from this proposition goes to local districts. Proposition 55 affects the wealthiest of Californians and is not on the ballot as an initiative to raise taxes on the 98% of California's population.